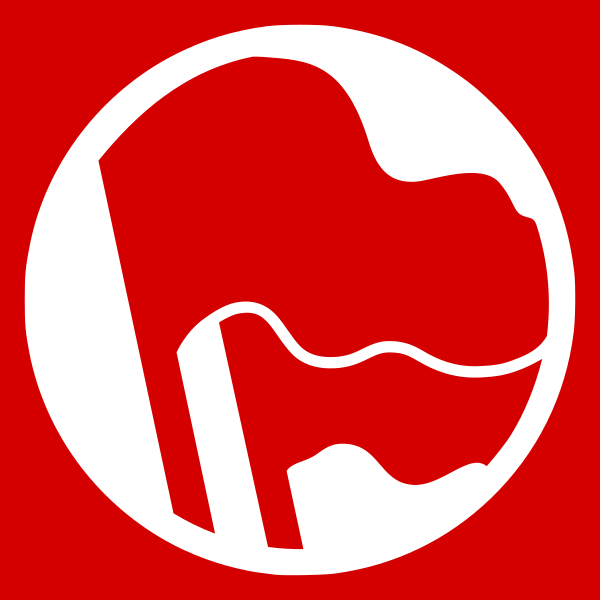 In the course of fulfilling its revolutionary activities and obligations, the Latin American and Caribbean Regional Conference of the International Conference of Marxist-Leninist Parties and Organizations (ICMLPO) has met for the purpose of evaluating the work we are carrying out in each of our countries, analyzing the economic, political and social situation of this region and defining our actions and tasks. 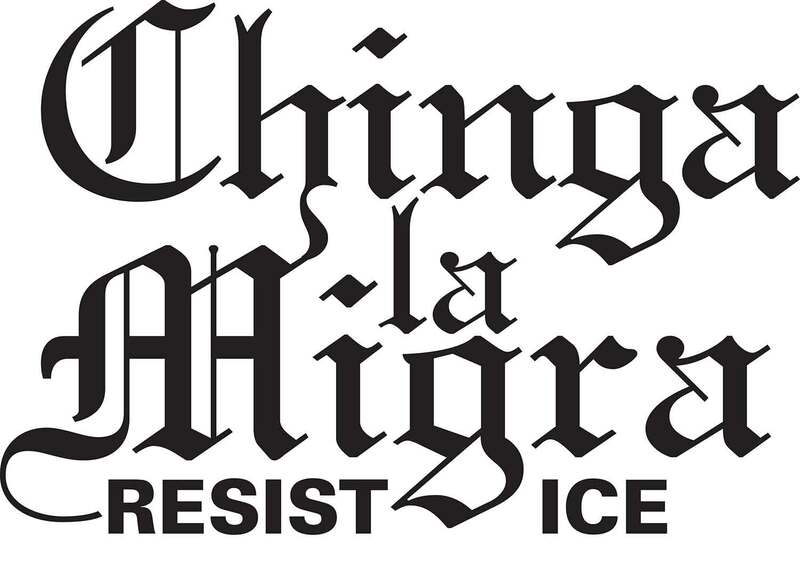 We have had a frank, critical and self-critical debate that has allowed us to deepen our understanding of the political and social phenomena that await a revolutionary solution; and to reinforce the ideological and political unity among our organizations. 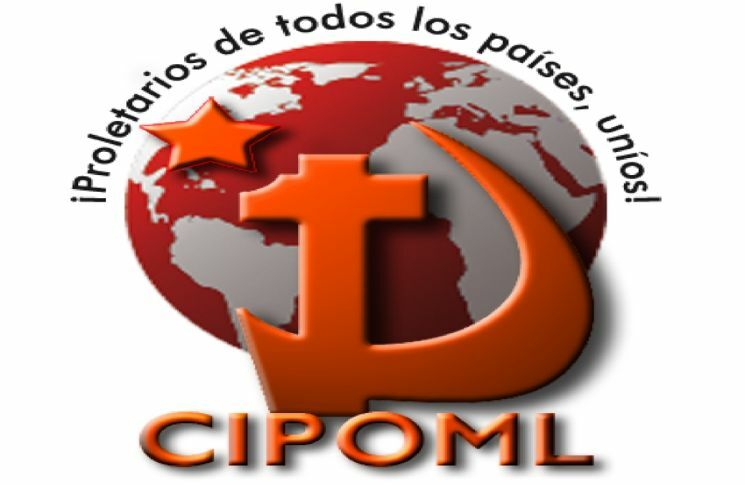 Based on the Marxist-Leninist principles and the systematizations contained in the Documents and Resolutions of the ICMLPO, we are acting in a world in which the fundamental contradictions of the time are clearly manifested. These are: the contradiction between labor and capital that manifests itself in the confrontation between the working class and the bourgeoisie; the contradiction between the oppressed peoples and nations and imperialism; the contradictions between the bourgeoisies, between the monopolies and between imperialisms; and, the contradiction between socialism and capitalism. With that orientation, the Trump administration is pressuring and blackmailing its allies, threatening to weaken them through economic and military agreements, deepening a xenophobic anti-immigration policy, feeding the warmongering discourse and actions, initiating a trade war that can have serious effects not only on the countries that would be directly involved, but throughout the planet because of the worldwide impact of their actors. There is no doubt that in the White House a group with arch-reactionary pro-fascist positions is dominant. We note that a change is occurring in the balance of social and political forces in the region, and after the failure of the so-called progressive governments the neoliberal right-wing is taking up the positions in the exercise of governmental power. The debacle of those regimes does not mean the failure of the revolution and socialism, of the organizations of the revolutionary left, because they were not in power, as the bourgeoisie and imperialism claim in their systematic anti-communist campaign. What has failed has been reformism, social democracy, opportunism, which were unable to meet the needs of the people, so after years of expectation and hope the people turned their backs on them. 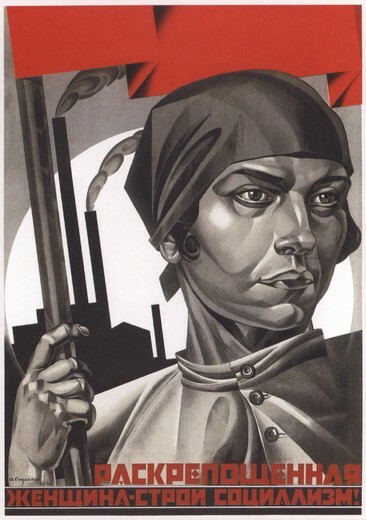 The weakness of the revolutionary forces has not allowed the workers and peoples to see in the revolutionary left a real option of proletarian and popular power, which would put an end to dependence and exploitation. Due to the deterioration of the living conditions of the masses and their impoverishment, the search for change persists in the action of the workers, youth, women and peoples in general, which is expressed in the development and rise of the struggle of the masses for their material demands and political rights, which are taking place, in ways differentiated by their level, in practically all countries. It is also seen in the electoral results, such as in Mexico, where the people voted to sanction those who have traditionally been in power; and in Colombia, where a democratic option achieved an unprecedentedly high vote in that country. In both countries the search for change, the repudiation of corruption and state violence is seen among broad sectors of the population. We Marxist-Leninist Communists have the obligation to put ourselves at the forefront of the struggle of the workers and the people everywhere, even in those countries where there are self-proclaimed progressive and left governments. The discourse promoted by opportunism, that the struggle of the masses is playing into the hands of imperialism and internal conspiracies in those supposed revolutionary processes that do not really exist, cannot allow us to turn our backs on the struggle of the masses; on the contrary, it forces us to deepen our relationship with them and their political education under the principles of class independence. We express our solidarity with the struggle of the Nicaraguan people who are facing a government that has nothing to do with the forces that led to the triumph of the Sandinista revolution in 1979. There, a just struggle against the IMF policies applied by Ortega and Murillo is being waged. Due to the discontent of the masses, this has taken on political characteristics. Within the framework of inter-bourgeois contradictions, sectors of the right and US imperialism are working to drive this discontent in their direction and to settle accounts with Ortega, which we reject. Venezuela is also – and has been for some years now – a critical point in the region, where US interventionism is playing its part. The country is experiencing an acute economic, political and social crisis, which expresses the historical inability of reformism, social democracy and opportunism to face revolutionary processes, precisely because of their bourgeois class character. We reject Yankee interference; we are in solidarity with the Venezuelan workers and people who are fighting a daily struggle for subsistence and little by little they are understanding the responsibility of the government in this situation. We give our full support to the revolutionaries of that country who are looking for a revolutionary solution to the crisis. Faced with the battles of the people for bread, freedom, democracy and sovereignty, we will always raise up the right of these people to their self-determination. The destiny of each country is in the struggle of the workers and the peoples; no one has the right to decide on their behalf. The work that we are carrying out in our respective countries will allow us to reap new political victories, expand our forces and develop our actions. However, we are conscious of the fact that our organizations must make greater efforts to strengthen our ranks, to grow and respond in better conditions to the challenges that the organization of the social revolution of the proletariat demands; that is why our main efforts must be to improve our mass work, to develop the forces of the revolution, to strengthen the revolutionary vanguard in each country. For that we have the support of Marxism-Leninism, the accumulated experience of the international communist movement and the revolutionary impetus of the workers, youth and our peoples. We sign this declaration inspired by the celebration of the 200th anniversary of the birth of Karl Marx, whose genius made it possible to give scientific support to the struggle of the world working class for socialism and communism.